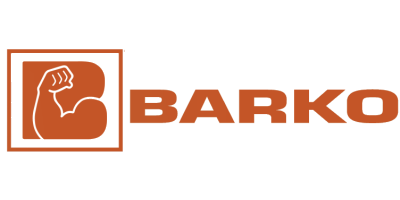 Barko Hydraulics is dedicated to keeping your costs down and your Barko equipment running at optimum performance levels. That’s why we offer genuine OEM parts that meet original equipment requirements. Don’t let the imitators sell you short and lower the performance of your quality Barko equipment. No reviews were found for Parts Services. Be the first to review!